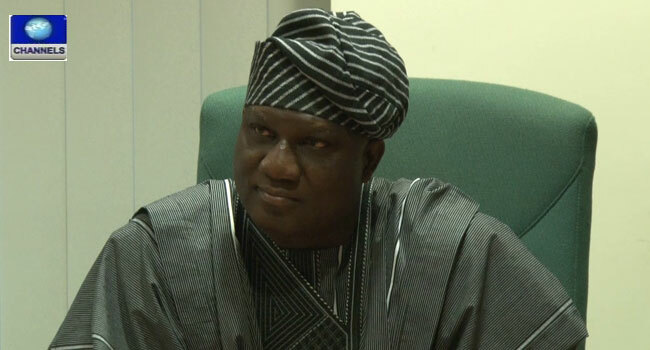 The Deputy Speaker of the House of Representatives, Yusuf Lasun, says he has no plan to defect from the All Progressives Congress (APC) to any other political party. Mr Lasun said this while addressing his supporters on Sunday in Osogbo, the Osun State capital. “I will not leave the party. Contrary to all insinuations going around, as far as I am concerned, I am still a member of APC and I am not intending in the near future to leave APC,” he said. Even though he faulted some of the happenings during the APC governorship primary in Osun, the lawmaker urged his supporters and the party leadership to close ranks to ensure victory in the September 22 poll. “Whichever one it is, the conclusion is as we are all seated here, we are all members of the APC and we are not dumping our party and we are going to work to make sure that the party achieve results,” he insisted. He, however, warned the APC leadership that marginalising party members at the grassroots might affect the APC at the poll. The Deputy Speaker was among the 17 aspirants that vied for the APC governorship ticket on July 20 but lost to Mr Gboyega Oyetola.